In September 2014, Gilberto Velasquez, a 38-year-old house painter from El Salvador, received life-changing news: The U.S. government had decided to shelve its deportation action against him. 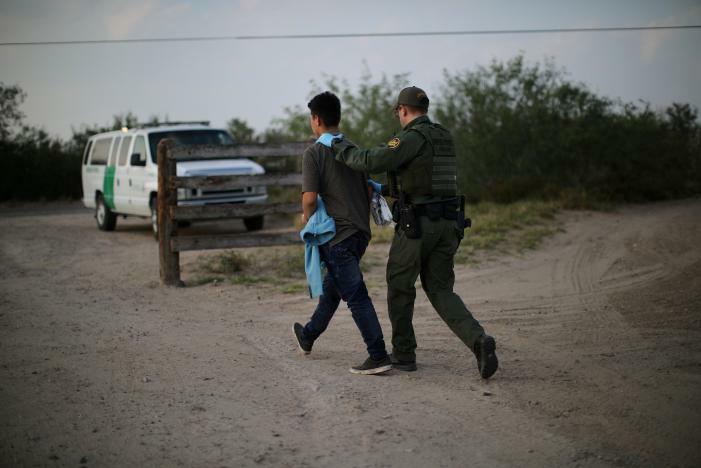 –22 involved immigrants who, according to their attorneys, had not been in trouble with the law since their cases were closed. –Two of the cases involved serious crimes committed after their cases were closed: domestic violence and driving under the influence. –At least six of the cases involved minor infractions, including speeding after having unpaid traffic tickets, or driving without a valid license, according to the attorneys.